If you’re in the first few months into a new relationship and want to keep it low-key this Valentine’s Day, The Phuket News has the right formula for you! 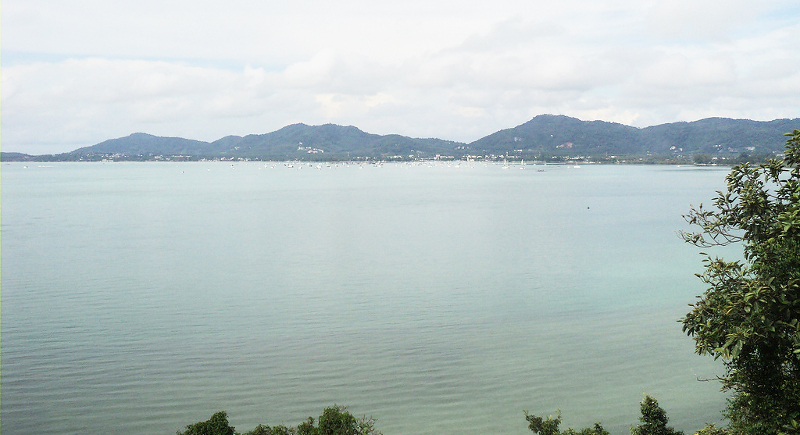 We’re giving you the perfect pairing of a Phuket viewpoint with a romantic film that we’re sure you’ll both enjoy. 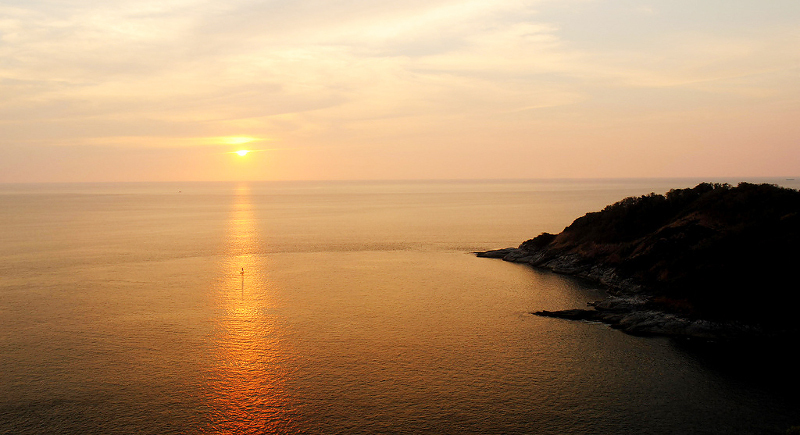 The go-to spot for many on this island, it’s a sure thing for a stunning sunset view, easy to get to, and – with Nai Harn beach just below – you can make a beach day of it! Don’t forget your camera, as you won’t stop taking selfies once you’re there. You can’t go wrong with a genuinely funny comedy starring Adam Sandler and a forgetful Drew Barrymore. Given that the movie takes place on a tropical island, it’s the perfect movie to watch after a great day at Promthep Cape and the beach. and wonder why you’ve never been here before. A remarkable sight that will make you want to come back again and again. Once you get home after Panwa Viewpoint, press play on Silver Linings Playbookstarring a depressed Bradley Cooper and insane Jennifer Lawrence. As a couple, you’ll bond over the crazy shenanigans that it took to get these two together, similar to how both of you were probably at each other’s throats trying to find the viewpoint earlier in the day. 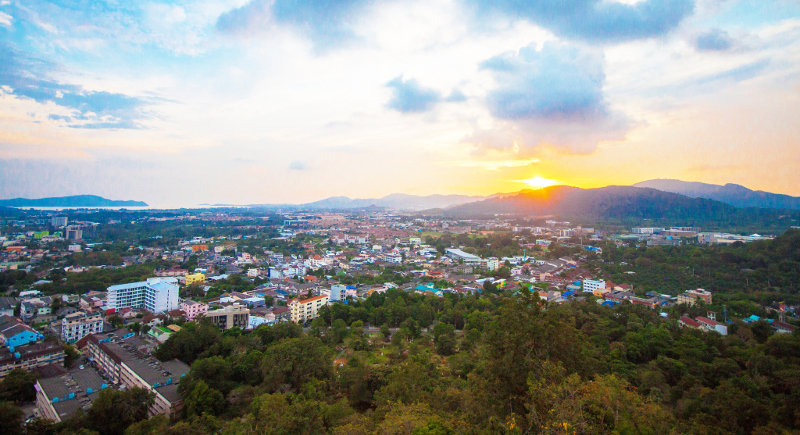 What distinguishes Rang Hill from other viewpoints is that it has a bit of everything: rolling hills to the right of you, Phuket City in the foreground, and the Andaman Sea in the distance! If you haven’t been to the renovated viewpoint that opened within the last year, then this is the time to finally check it out.You’ll be surrounded by lush greenery and won’t believe just how quaint the city looks from that high. 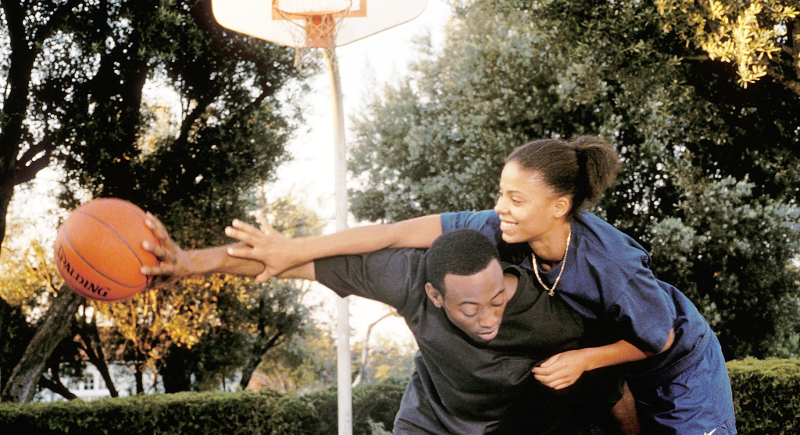 This is an underrated classic as Omar Epps and Sanna Lathan play childhood rivals who both dream of playing pro basketball. Life gives them a few twist and turns resulting in a series of events where.... well, we’ll let you figure out for yourself! This is a film that entertains while making you all mushy inside without realizing.